Sometimes you have to get through the nightmare to achieve your dreams. Even someone who spends their time binge-watching QVC has seen Arnold Schwarzenegger’s Pumping Iron. I know, because I’ve done both. It’s basically written in the American bodybuilding instruction manual to be familiar with Mr. Schwarzenegger; so many of us watched the film out of curiosity and admiration because it was the documentary “everyone was talking about”. But for one young man who was completely unaware of the American weight lifting culture, this film was not just a documentary, it was the ultimate motivation to leave his native country of Singapore and dedicate his life to his physique. “I remember I first saw pictures of Arnold when I was fourteen and I thought, ‘I need to be like him’”. 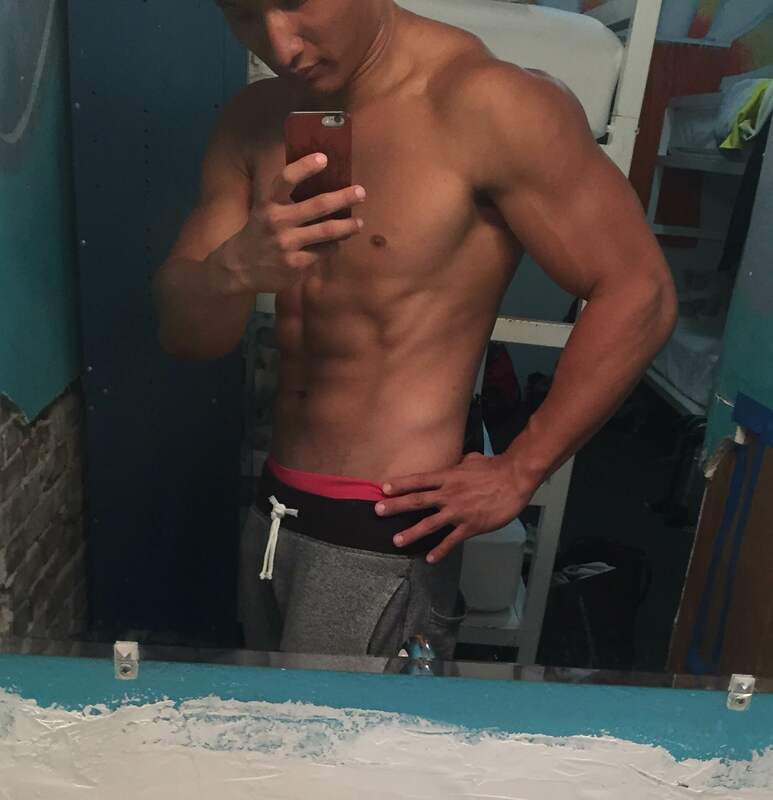 As a young teen approaching adulthood, Mike Wang wasn’t spending his time rambunctiously chasing the city-life or playing Mario Kart like I was; he was studying the culture of America and its athletes, committing himself to transform his body to become a legend like Arnold. “I was fourteen. I could start two years before Arnold did…and I didn’t just want to be like Arnold, I wanted to be better”. That’s a bold statement coming from a man whose country has little to no bodybuilding culture, but Mike is a bold man. At that age the only thing I dreamt of being was an astronaut; but there was Mike-growing up in Singapore, with a dream of becoming larger than life. Just as much of a far-shot as becoming an astronaut, only I didn’t have the focus and dedication of Mike Wang. 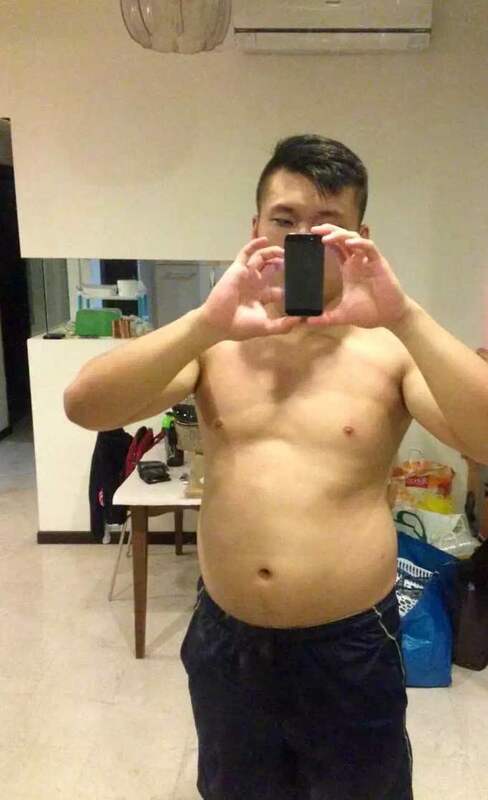 “In Singapore, I was always told that being a bodybuilder or model was a waste of time; I wouldn’t get paid for it and it wouldn’t give me a future”, Mike explained. His family and the Asian culture pressured him to be a businessman, bringing him closer to being like Arnold, but not as the massive man in Pumping Iron, but as the “Governator. Mike, under his parents’ high expectations, put his personal dreams on hold to follow the path laid out by his parents. He earned a degree in Business and Education and opened his own business. His family was happy for him, but he knew there was more to life than just meeting someone else’s expectations. “I was an educator for international students and helped prepare them for finding the right path, the right school and the right place to study.” says Wang. But every day that passes was another day where Mike kept his dreams at bay. “I had everything you could want; a degree, my own business, finances…but something wasn’t right with my life and I had to change it.” Fed up with watching his students move on to excel in their passions, Mike decided to reconnect with his bodybuilding dream and fully commit himself to the lifestyle he fell in love with at fourteen. The next thing he knew, he closed his business, left his family and his belongings to move to Venice Beach, California. Gone were his business ties and suitcases and in their place, an open-armed embrace of Arnold’s legacy complete with a membership to Gold’s Gym. “I knew what the costs and benefits were. Of course there was a risk but I realized I needed to follow my passion.” Mike explained. Not only did Mike abandon his business and his family, he abandoned the way he ate. That’s right, Mike ditched the rice and high carb meals he loved and replaced it with a ketogenic diet. Mike’s 6-foot, 200lb, physique is completely Keto. He’s living proof that it’s possible to bulk and look like you’re cut from stone on a high fat, moderate protein, low carb diet. In order to be the best, Mike knew he had to eat like the best. 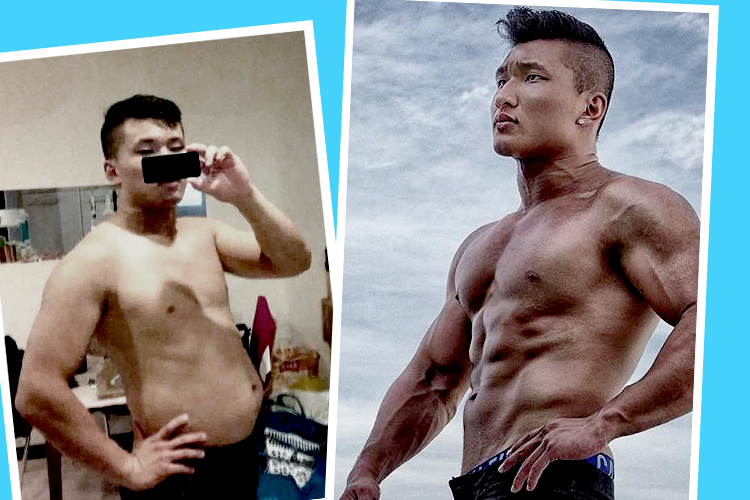 He experimented with low carb diets, carb cycling, and even carb back-loading; but with keto, he “definitely saw the most results” and, as you have seen, is in the leanest shape of his life. Mike’s diet of ground beef, steaks, whole eggs, chicken thighs, cheese, and peanut butter keep his physique at a tight 10% body fat. “All it takes is a disciplined mentality.” He states. Training and sticking to keto were much easier for Mike after moving to the U.S. To this day, he’s still amazed at the variety of food and the intense fitness culture in America. Mike immediately noticed an abundance of protein bars and supplements – not just in stores such as GNC, but in every gas station, market, and even vending machines. I can’t wait to tell him about all the keto products coming from Quest, but that’s a conversation for another day. 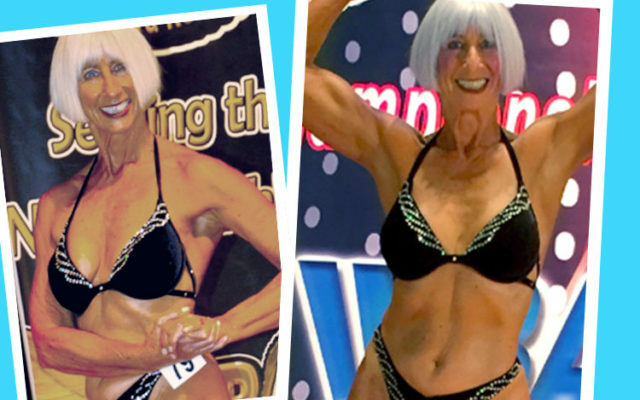 “In Asia, there’s a small circle of men who work out; it’s nothing like that in America; fitness is for everyone…there were women in their sixties going to the gym, there were people in wheel chairs working out. That’s unheard of in Asia”. Feeding off of the energy of these fitness-minded-folk only fuels Mike’s determination and motivation to commit to his training and dieting. He now has the confidence to enter his first competitive bodybuilding competition. Though Mike may have initially walked down the path of his parents, the decision to sacrifice a comfortable life in his homeland to chase his bodybuilding dream was, as he puts it, “the best decision I ever made.” As his discipline continues to progress into the Arnold that he wants to be, Mike Wang shows no signs of slowing down. I can’t help but think of one of the oft-overlooked quotes from Pumping Iron, the documentary that inspired Mike, and smile. In the film, Arnold states “keep your dreams, no matter what.” Despite what his family and peers think of his decision, Mike is crushing his dreams with every rep, every keto meal and every step he takes closer and closer to realizing his dreams. Written by: Danielle Hazlett on September 6, 2016.